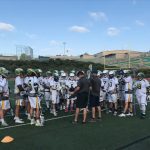 Boys Varsity Lacrosse · May 14 Boys LAX Advances in CIF! 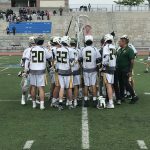 Boys Varsity Lacrosse · May 9 Boys LAX Earns #1 Seed in CIF! 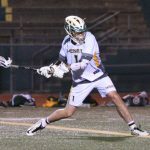 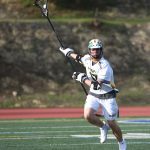 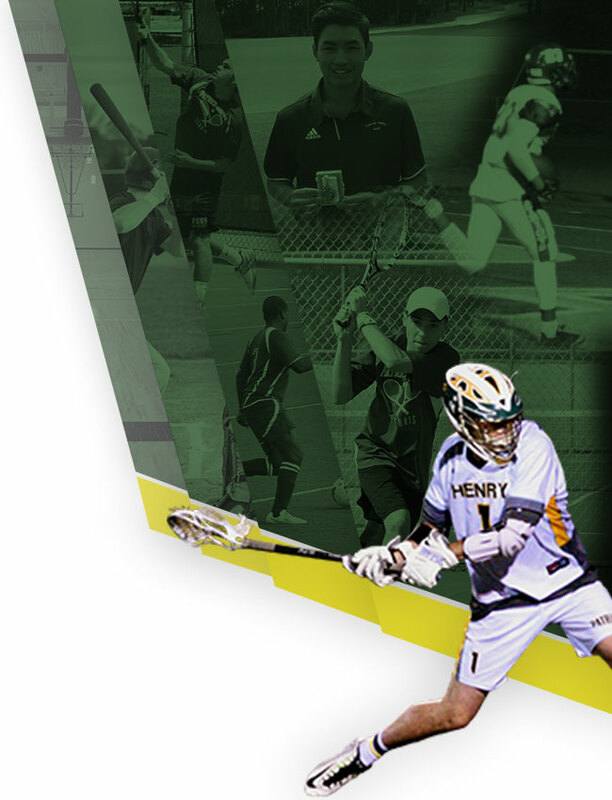 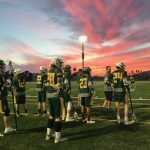 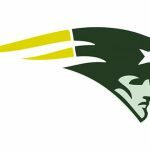 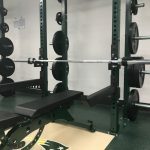 Boys Junior Varsity Lacrosse, Boys Varsity Lacrosse · Feb 12 Boys LAX Preseason Info!